In 1919 Robert Ripley married Beatrice Roberts. He made his first trip around the world in 1922, delineating a travel journal in installments. This ushered in a new topic for his cartoons: unusual and exotic foreign locales and cultures. Because he took the veracity of his work quite seriously, in 1923, Ripley hired a researcher and polyglot named Norbert Pearlroth as a full-time assistant. In 1926, his feature moved from the New York Globe to the New York Post. Throughout the 1920s, Mr. Ripley continued to broaden the scope of his work and his popularity increased greatly. He published both a travel journal and a guide to the game of handball in 1925. In 1926, Ripley became the New York state handball champion and also wrote a book on boxing. With a proven track record as a versatile writer and artist, he attracted the attention of publishing mogul William Randolph Hearst, who managed the King Features Syndicate. In 1929, Hearst was responsible for Believe It or Not! making its syndicated debut in seventeen papers worldwide. With the success of this series assured, Ripley capitalized on his fame by getting the first book collection of his newspaper panel series published. On November 3, 1929, Robert Ripley drew a panel in his syndicated cartoon saying “Believe It or Not, America has no national anthem.” Despite the widespread belief that “The Star-Spangled Banner”, with its lyrics by Francis Scott Key set to the music of the English drinking song “To Anacreon in Heaven”, was the United States national anthem, Congress had never officially made it so. In 1931, John Philip Sousa published his opinion in favor of giving the song official status, stating that “it is the spirit of the music that inspires” as much as it is Key’s “soul-stirring” words. By a law signed on March 3, 1931, by President Herbert Hoover, “The Star-Spangled Banner” was adopted as the national anthem of the United States. 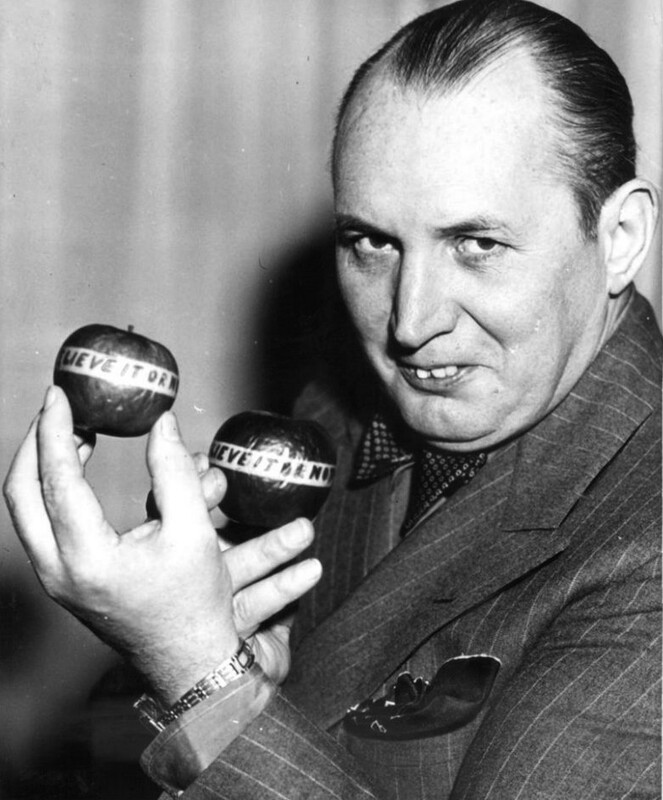 The 1930s saw Robert Ripley expand his presence into other media. 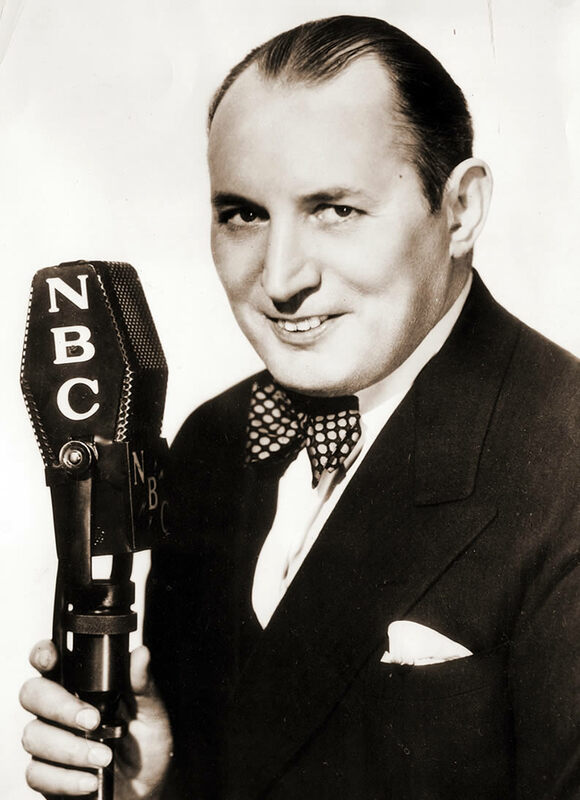 In 1930, he began a fourteen-year run on radio and a nineteen-year association with the show’s producer, Doug Storer. Funding for his celebrated travels around the world were provided by the Hearst organization, and Ripley recorded live radio shows from underwater, the sky, caves, snake pits, and foreign countries. The next year he hosted the first of a series of two dozen Believe It or Not! theatrical short films for Warner Bros. & Vitaphone, and King Features published a second collected volume of Believe it or Not! panels. 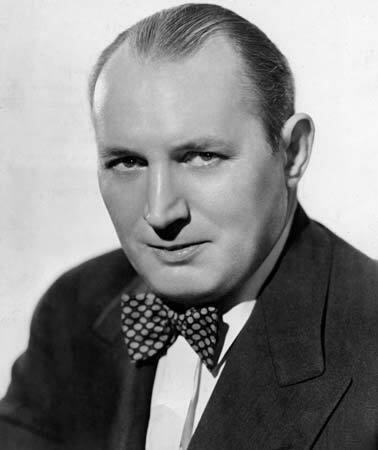 He also appeared in a Vitaphone musical short, Seasons Greetings (1931), with Ruth Etting, Joe Penner, Ted Husing, Thelma White, Ray Collins, and others. After a trip to Asia in 1932, Ripley opened his first museum, the Odditorium, in Chicago in 1933. 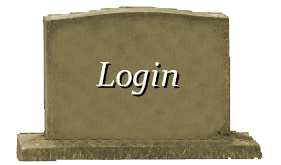 The concept was a success, and at one point there were Odditoriums in San Diego, Dallas, Cleveland, San Francisco, and New York City. By this point in his life, Ripley had been voted the most popular man in America by the New York Times, received an honorary degree from Dartmouth College, and visited 201 foreign countries. During World War II, Ripley concentrated on charity pursuits rather than world travel, but after the war, he re-expanded his media efforts. In 1948, the year of the 20th anniversary of the Believe it or Not! cartoon series, the Believe it or Not! radio show drew to a close and was replaced with a Believe it or Not! television series. This was a rather bold move on Robert Ripley’s part because of the small number of Americans with access to television at this early time in the medium’s development. Ripley completed only thirteen episodes of the series before he became incapacitated by severe health problems. He reportedly passed out during the filming of his final show. 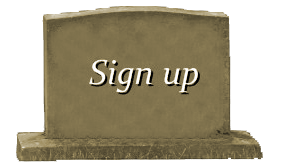 His health worsened, and on May 27, 1949, at age 58, he succumbed to a heart attack in New York City. He was buried in his home town of Santa Rosa, in the Oddfellows Lawn Cemetery, which is adjacent to the Santa Rosa Rural Cemetery.